It is now 2019 and a few changes are already in motion here at LaneSystems. We have become a Sage Business Partner, developed a new app for our technicians to use which will improve our service for you, the clients. We have also acquired a Cyber Essentials Certification as well as introduced a new staff appraisal system that will not only benefit ourselves but also our clients, ensuring our fantastic service is consistent. We do have some goals for the upcoming year to work towards; one being to attain Microsoft Silver Partnership, as well as achieving ISO9001 and ISO27001, so at the end of 2019 we hope to be reporting that we will have achieved those (and more, of course!). 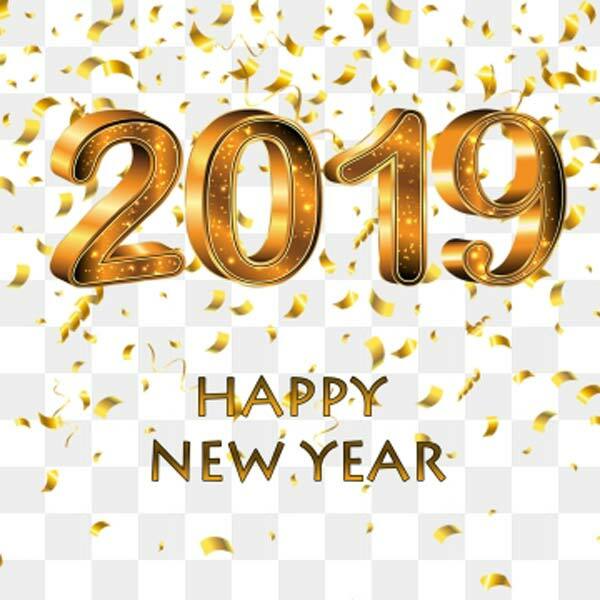 Happy new year from all at LaneSystems, we hope 2019 is a prosperous year for all! Until as late as last year, the hype around the fifth generation of wireless network technology was privately dismissed by many in the telecoms industry as still some years away. That has all changed. 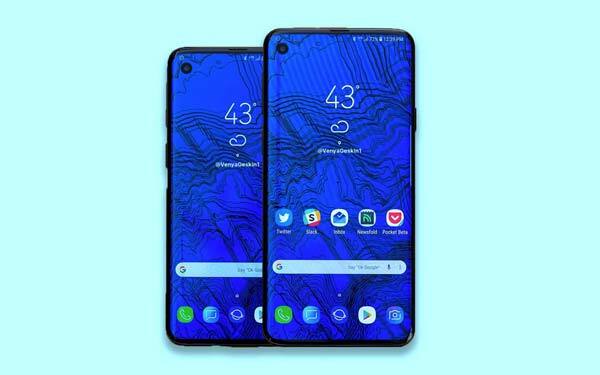 The rhetoric from companies, governments including the US and China, security experts and smartphone makers has been ramped up to fever pitch. According to its proponents, not only could 5G, the successor to the current 4G network, transform consumer connectivity with download speeds up to 100 times faster than today, it could be worth £200bn to the UK over the next decade if it emerges as a market leader. Failure to capitalise on the boom could threaten national security as Chinese telecoms providers gain ground in Western markets. Before 2018, some in the industry were wary of overselling 5G. One industry source described telecoms firms as “hostile”, because of the technological challenges. A senior executive from Vodafone called it “overhyped”. 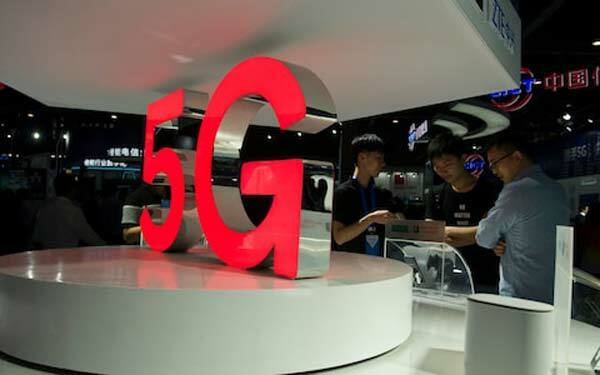 Now, however, the fifth generation of wireless networks is being hailed as an enabler of all manner of future technology, from superfast downloads of 4K films, to smarter driverless cars and connected cities. To read more, please visit: https://www.telegraph.co.uk/technology/2018/12/22/battle-5g-dominance-set-kick-2019/. Australia’s Civil Aviation Safety Authority (Casa) said it would install the equipment at the nation’s airports starting next month. The monitors have been planned for some time, but come in the wake of 72 hours of drone-related disruption at the UK’s Gatwick airport last week. 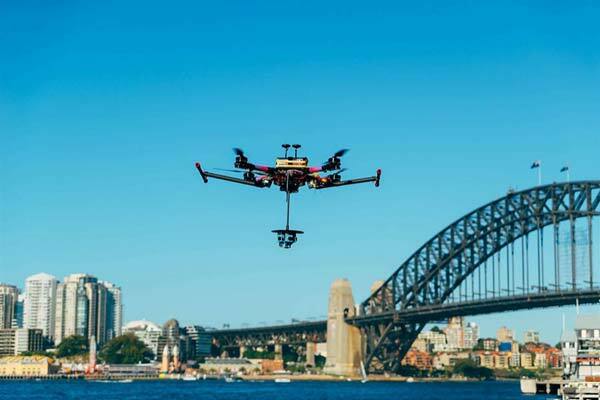 In 2019, Australia will also start a scheme to register drone owners. The incident “highlights” the need for a drone-spotting capability, Casa spokesman Peter Gibson told the news agency Agence France-Presse. The surveillance system would be able to spot the types of drone being flown, read their serial numbers and work out where the pilot was located, he said. Efforts to identify pilots would be aided by the introduction of the registration scheme for commercial and casual drone owners, he added. “2019 will be a drone safety crackdown,” said Mr Gibson. As the world’s largest phone manufacturer, Samsung has a great deal riding on the 10th edition of its flagship Galaxy S series. Given this, the rumors — and there are many of them — are accordingly frothy. If not, the road ahead could be difficult. The Galaxy S9 and S9 Plus, introduced back in February, haven’t sold particularly well. Slowing phone sales are now a threat to every brand. And China’s Huawei, which ousted Apple to take the No. 2 slot, is putting increasing pressure on Samsung. Despite its own problems — which include growing hostility from governments in the US and around the world — Huawei continues to drive sales on the strength of innovative products such as the Mate 20 Pro. Adding to the drama is a pair of emerging technologies that promise to alter the smartphone landscape in the near term. Samsung is battling LG, Huawei and others to be the first to market with a foldable phone. And every phone-maker is racing to produce phones that can support the next generation of cellular technology, called 5G. We expect to see examples of both in 2019. For now, we’re tracking the new rumors and hints that bubble up each day. We continue to collect and evaluate new evidence that points to screen size, camera design and components as well as anything that might help answer the big question: Will the Galaxy S10 have a headphone jack? 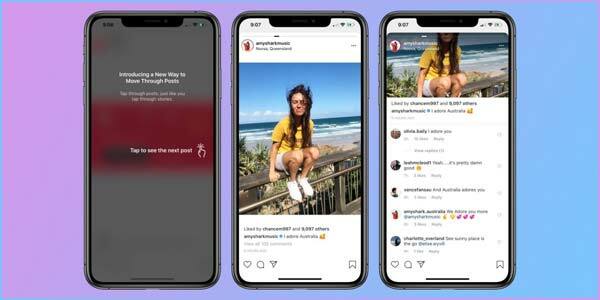 Instagram has apologised after a test feature was accidentally rolled out to millions of people using its app. The change meant moving through a feed had to be done by swiping horizontally rather than vertically. Almost as soon as the change was made, users took to Twitter to complain and demand the return of the familiar up-and-down scrolling method. The unwelcome update – which was likened to Tinder – was live for about an hour before it was rolled back. In a tweet, Instagram’s head of product Adam Mosseri said: “Sorry about that, this was supposed to be a very small test but we went broader than we anticipated.” The change trended under the #instagramupdate hashtag on Twitter, accompanied by mostly negative comments. Many asked who had thought changing the scrolling direction would be a good idea. Several called on co-founders Kevin Systrom and Mike Krieger – who quit earlier this year – to return.